Inspiring You To Achieve Your New Year's Resolutions. 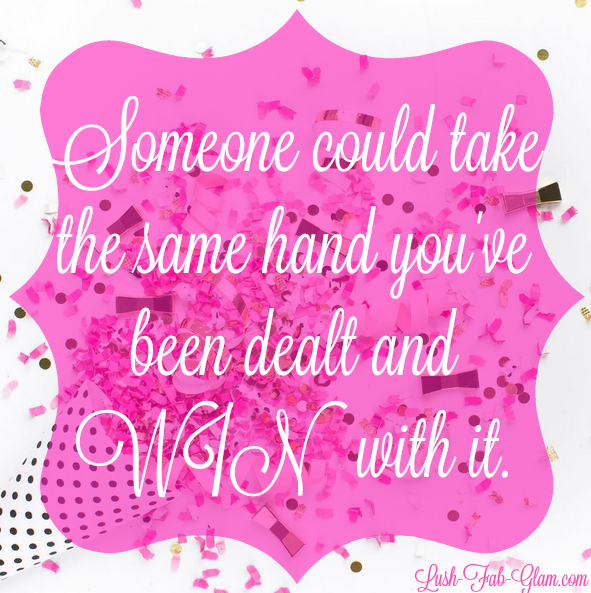 Quote 1: "Someone could take the same hand you've been dealt and win with it." 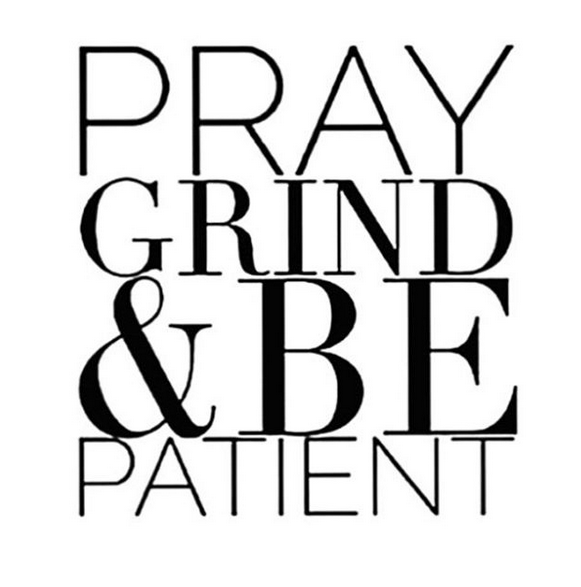 Quote 3: "Pray, grind and be patient." Quote 4: "Do what you love." 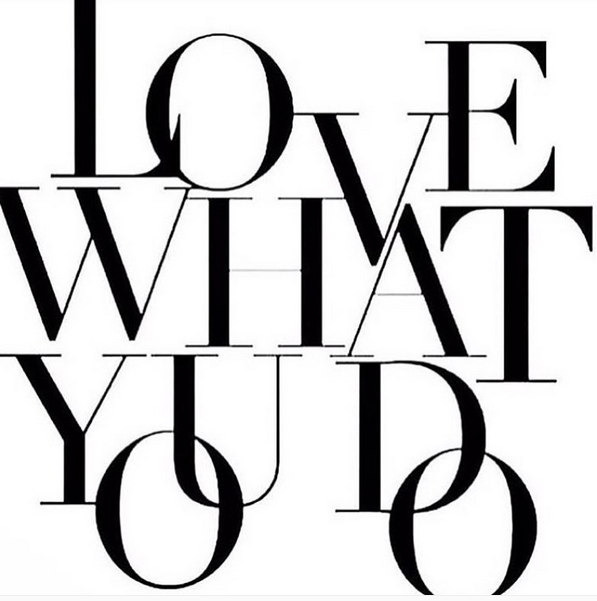 Quote 5: "Love what you do." Quote 6: "What's meant to be will always find a way." 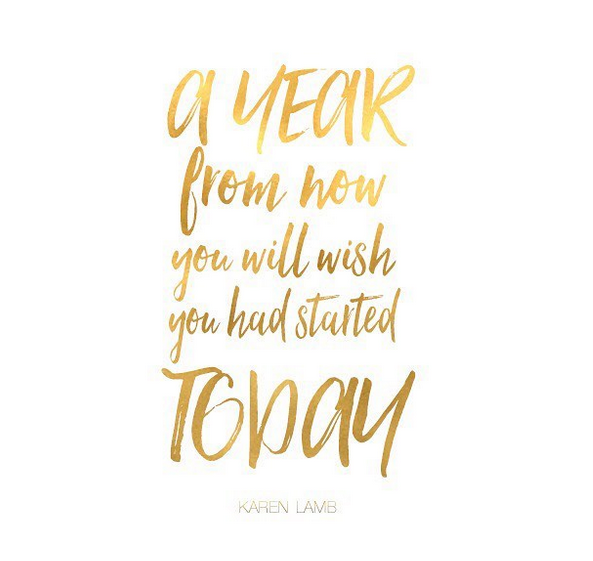 We hope these quotes have inspired you to get started on your new year's resolutions and to see them through. Let us know which ones you love by leaving a comment below. 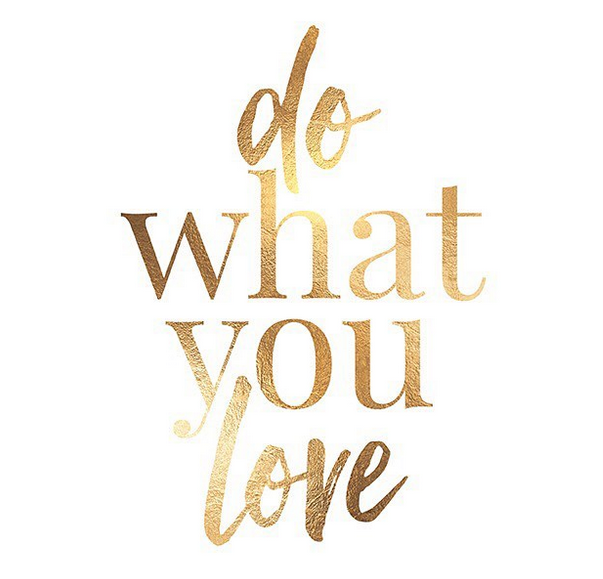 I totally agree with Do What You Love and Love What You Do. Life is too short to do anything but what you love. I so love these quotes. Happy New Year! Thank you for the inspiring quotes. Happy New Year to you! It would be awesome to start the new year with inspirational quotes like this! Thanks for spreading the good vibes, they are really motivating! All of these quotes definitely inspire me and put me in the mood! I will be nothing but successful! 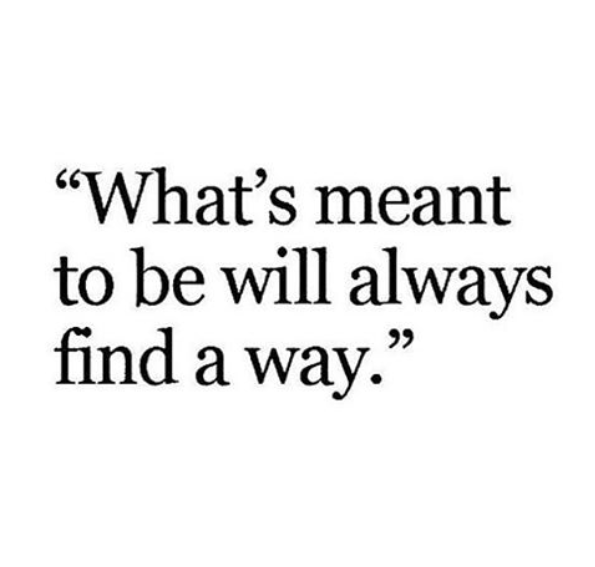 I totally agree with what's meant to be will always find a way. I have found that out in my life. I'd love to print some of these to put up on my home office! Fresh start for the new year, and I'm dropping all the bad vibes! those are some really good quotes and so true. i love new years as it brings new hope. Very inspirational quotes. I actually want to print a few out and stick them to my bathroom mirror. great quotes! very inspirational. happy new year!